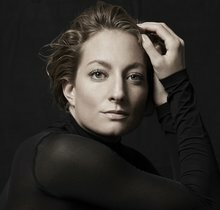 In the »Lieder Recitals« series, internationally celebrated lieder singers take the audience away to the musical realm of Romantic longing and to the Parisian salons of the early twentieth century. Accompanying them in the Elbphilharmonie Recital Hall are prominent pianists such as Julius Drake, Malcom Martineau and jazz pianist Brad Mehldau. 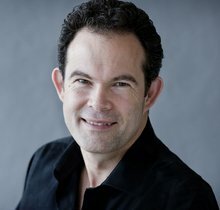 Canadian baritone and Grammy Award-winner Gerald Finley is joined by pianist Julius Drake to perform two epochal song cycles – Schubert’s »Schwanengesang« and Brahms’s »Vier ernsten Gesängen«. 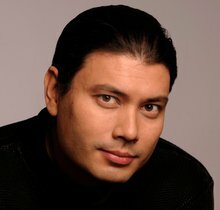 Tenor Steve Davislim lives up to his reputation as the new Fritz Wunderlich with a selection of songs that ranges from Schubert and Brahms to Wolf and Strauss. Two concerts that break out of the classical mould open the gateway to delightful chansons and songs with an element of jazz. 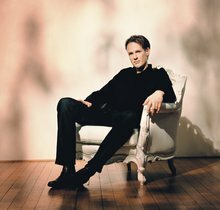 American jazz pianist Brad Mehldau joins English tenor Ian Bostridge, while Thomas Quasthoff and star soprano Christiane Karg invite the audience to the salon of the French author Louise Lévêque de Vilmorin, where Jean Cocteau, Coco Chanel and Léo Ferré spent many a pleasant evening. Please note that »Liederabende« will appear on subscription cards.